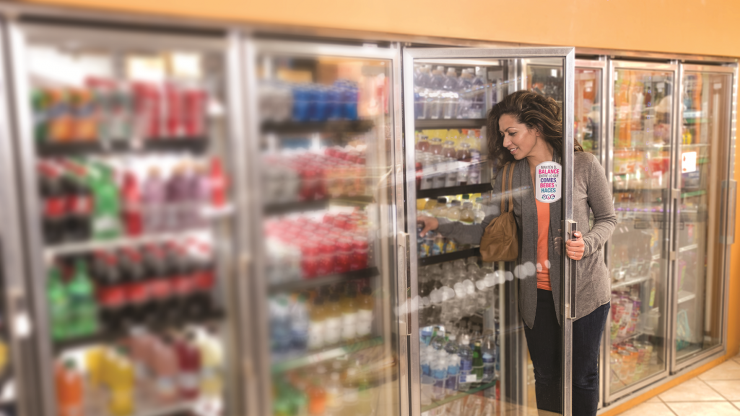 America’s beverage companies are committed to reducing the sugar consumed from their beverages and we are working to do so alongside the Alliance for a Healthier Generation and other partners nationwide. We know that working with organizations with a long history of providing services to communities with high rates of obesity is critical in providing these communities the information and options they need to reduce their sugar. In New York City, The Campaign Against Hunger has been hard at work trying to meet the communities needs in the hunger space. As a part of that work, we have partnered together to ensure that as families learn the importance of achieving a balanced diet, beverages are part of that equation. Their Healthy Families, Healthy Communities is just one of the programs that puts this work into action. Learn more about the Campaign Against Hunger here and learn about our partnerships and work to reduce sugar at BalanceUS.org. Psst, What’s That In Your Cart?